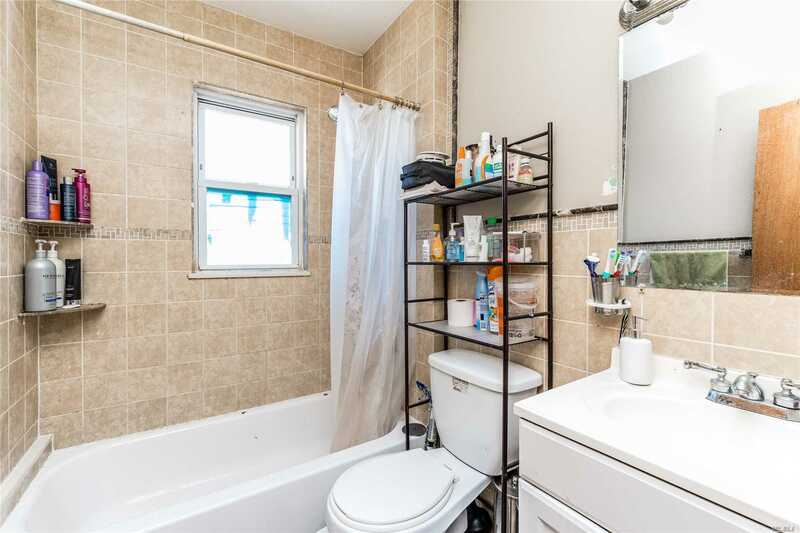 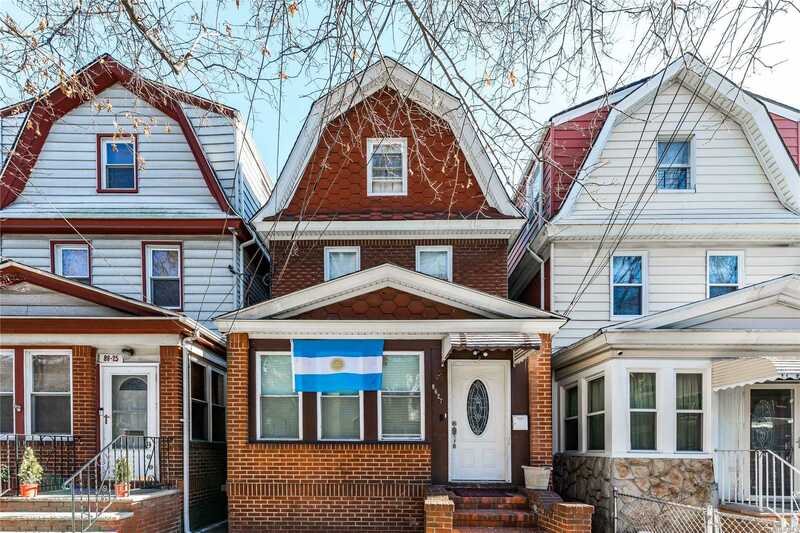 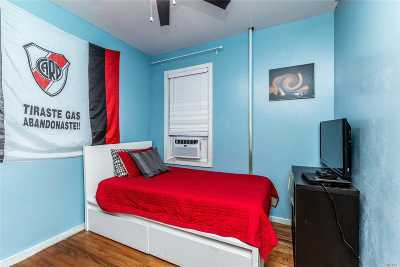 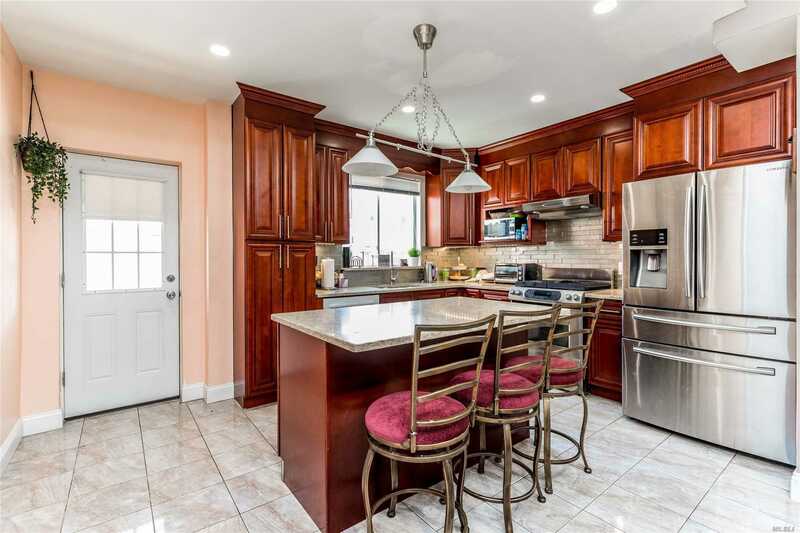 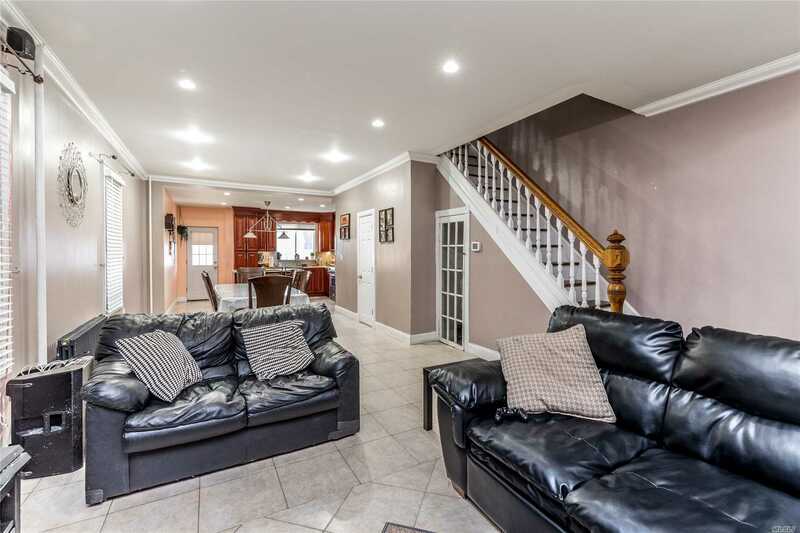 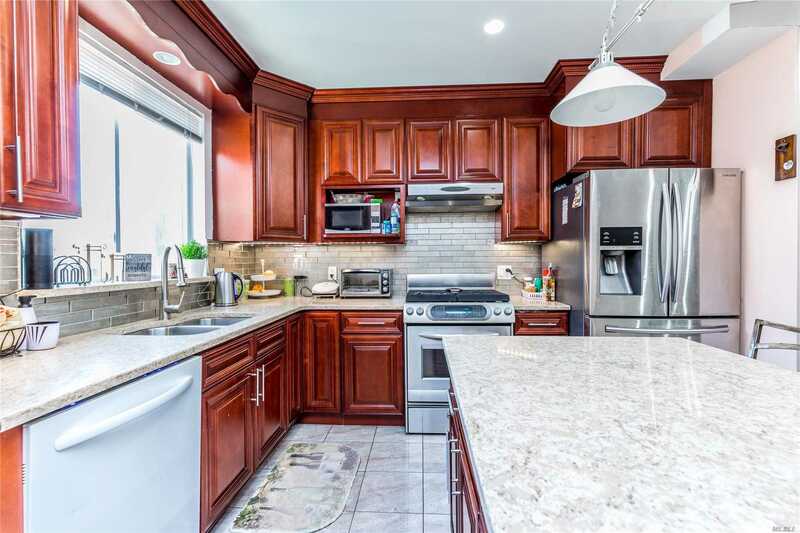 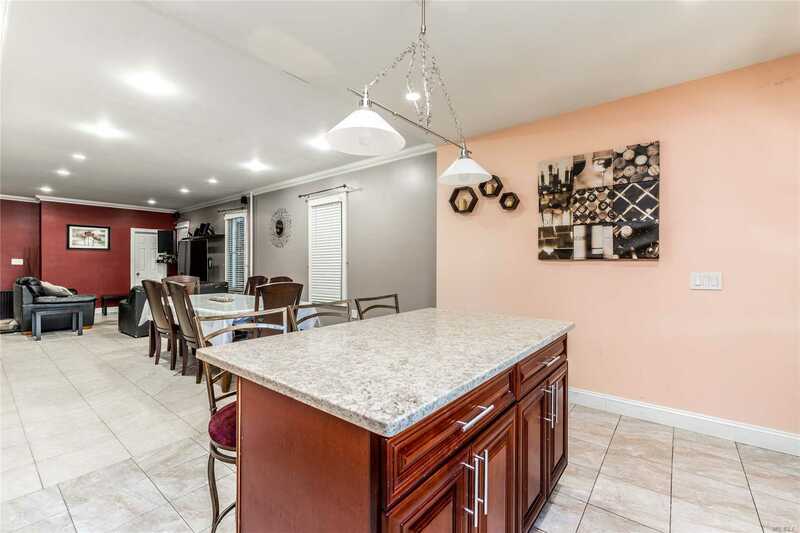 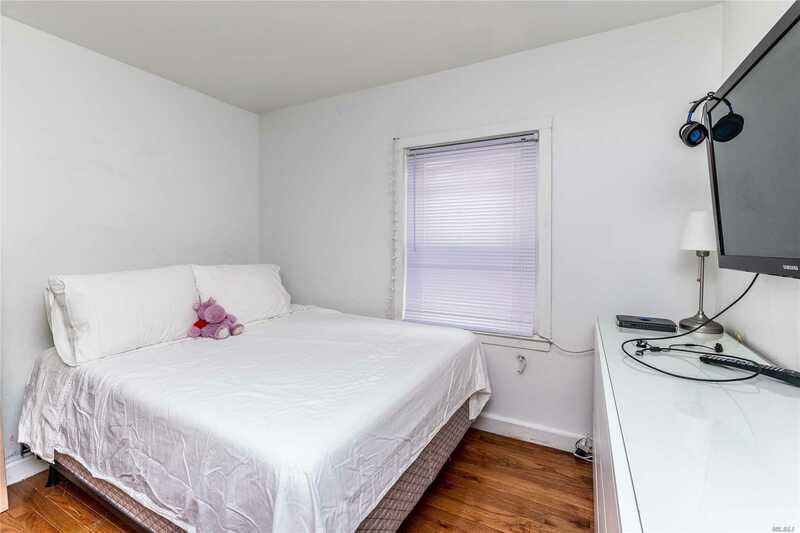 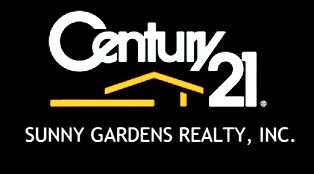 86-27 90th St, Woodhaven, NY.| MLS# 3098400 | Century 21 Sunny Gardens Realty Inc.
Beautiful Single Family Detached Residence In Prime Woodhaven, Queens, Less Than 2 Blocks To Woodhaven Blvd (J/Z) Subway Station, 1 Block To Jamaica Avenue, Which Is Flooded With Numerous Shops, Restaurants, Supermarkets And Much More! 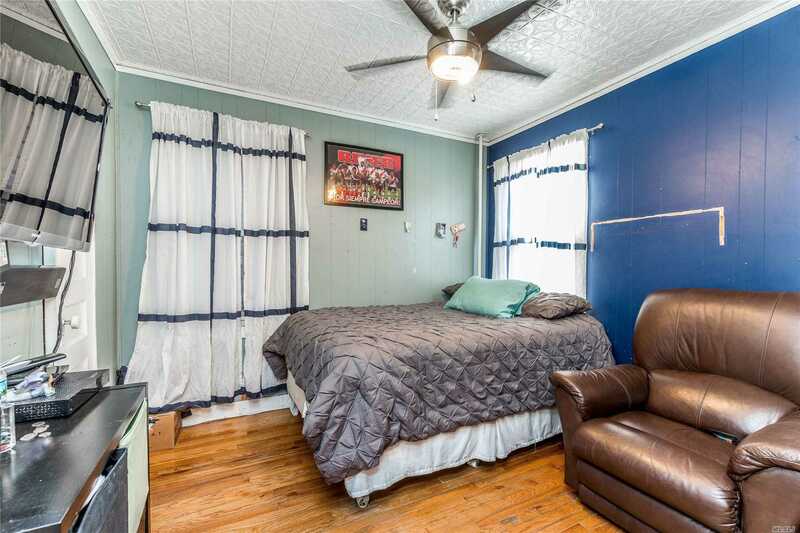 2 Blocks To Forest Park. 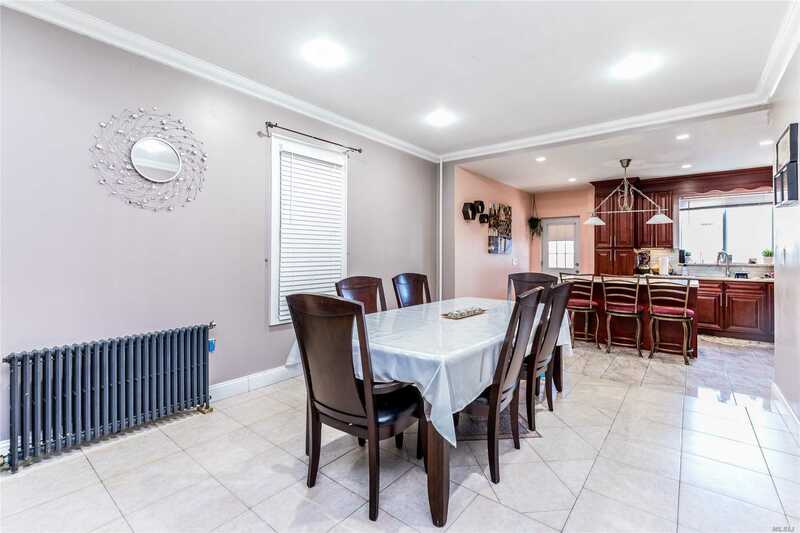 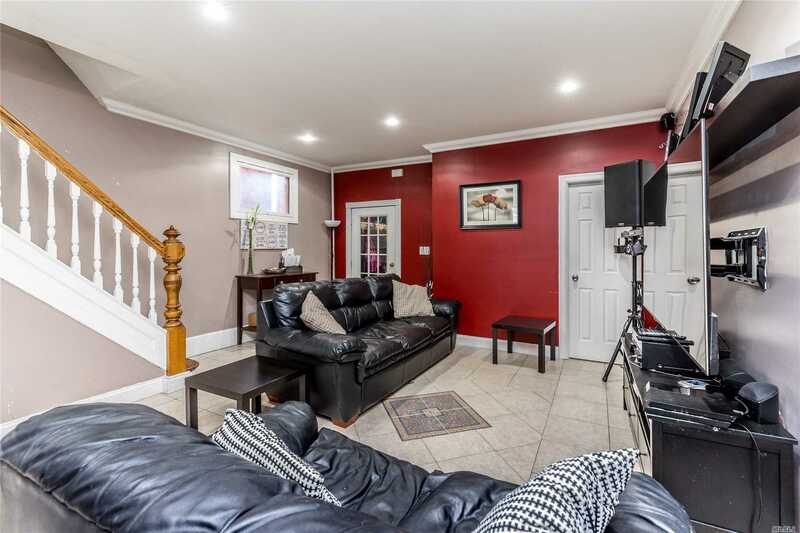 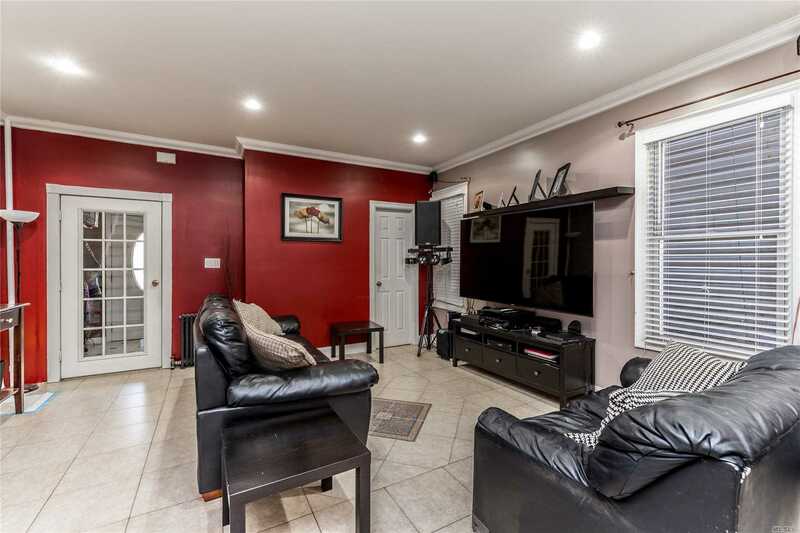 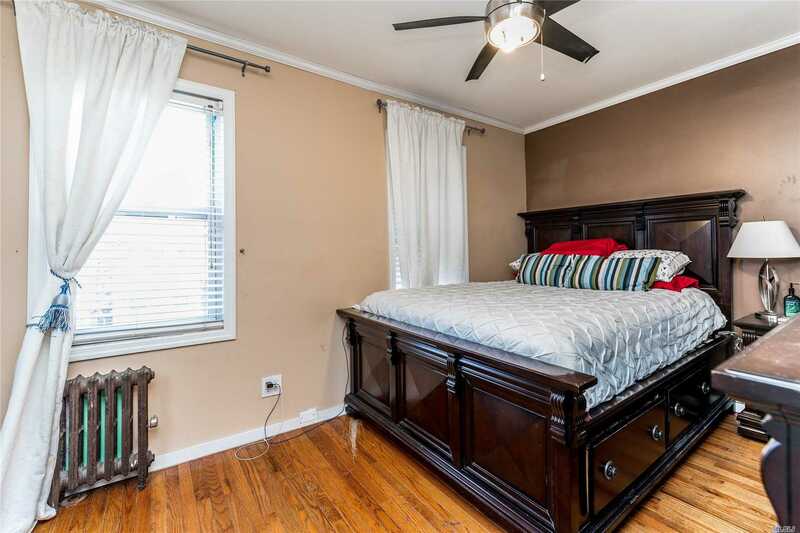 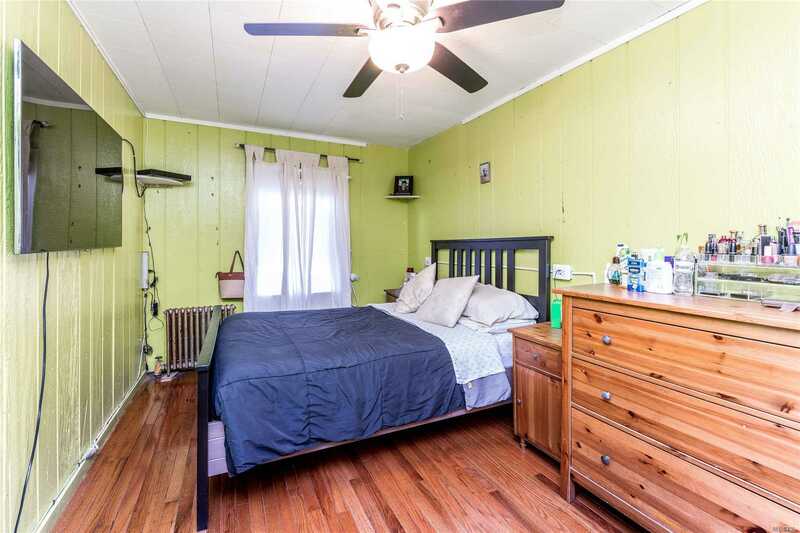 Home Features A Large Renovated Kitchen, Formal Dining Room And Living Room, 3 Large Bedrooms, 2 Full Baths, And 3 Bonus Rooms On The 3rd Floor. 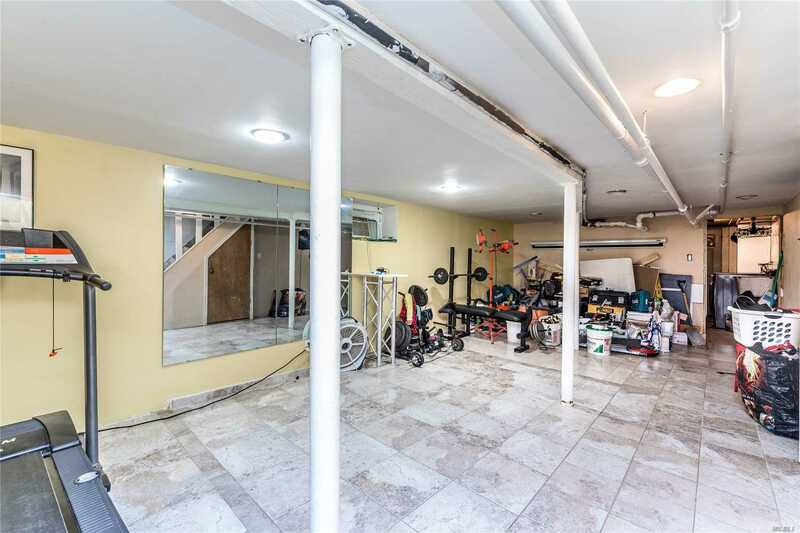 Full Basement & Private Backyard. 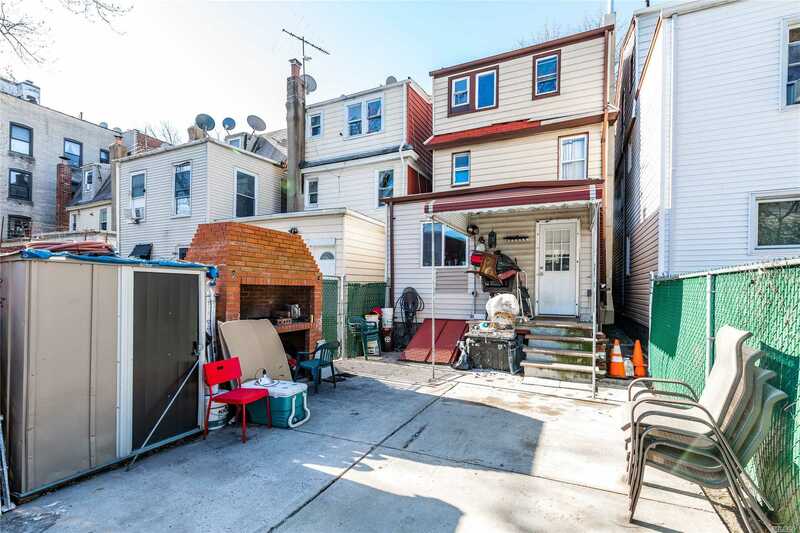 R3-1 Zoning Allows 2 Family Conversion.